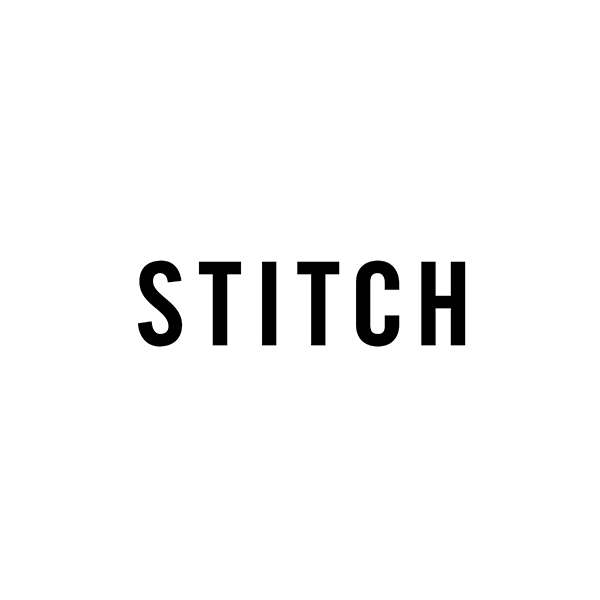 Tim, Leo and Andy are award winning film editors and founding partners of Stitch. Housed in a modern high spec building, boasting the very latest eco friendly features, we provide a creative and relaxed working environment with a string emphasis on collaboration and unparalleled client service. We pride ourselves on the quality of our craft and comprehensive support and guidance throughout the post production process. Four fully HD suited enable us to seamlessly manage the workflow of each project, regardless of format. Throughout our 35 years experience, we have made tea, collected dry cleaning, loaded rushes and edited high profile ads for many of the industries brightest and best directors and producers. We offer our services around the globe whether on set, at a local facility or in the desert. Located on Kingly Street, Soho, we are conveniently placed for both work and play.